Planning to hold a birthday party and you want to inform your guests in a creative manner? Then sending them birthday save-the-dates will be the best way to do so. 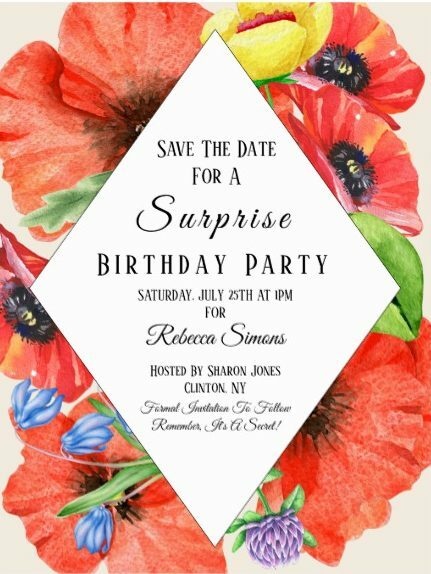 Aside from the fact that sending save-the-dates are creative ways to give people a heads-up about your big day, this method of informing people about your birthday party is effective in giving them all the necessary details regarding your party. 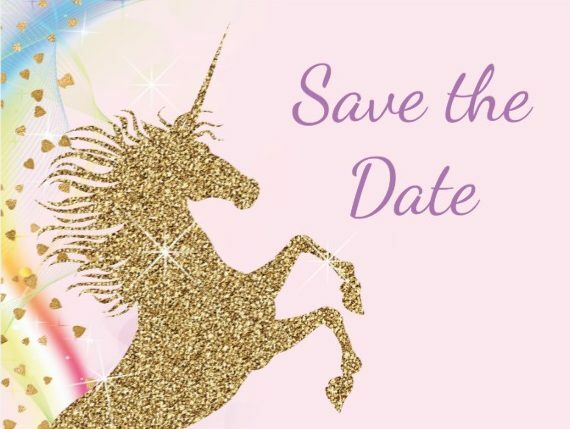 It is not really necessary for you to send save-the-dates for your birthday party, but if you want to make a difference and make your birthday party a memorable one, save-the-dates can help you with that. 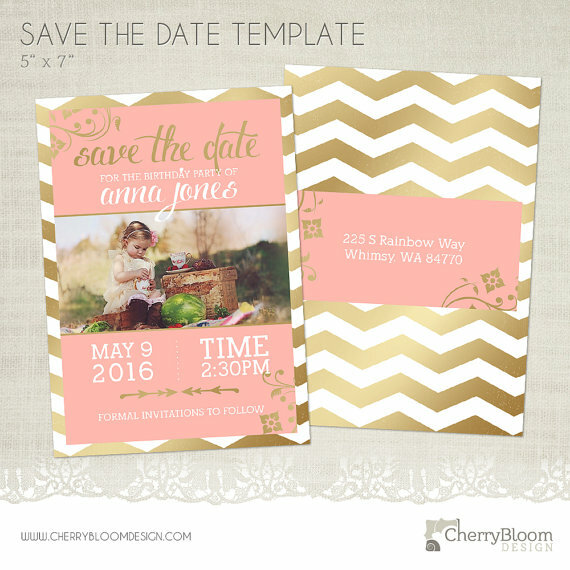 You may also be interested in baby shower save-the-date designs. Save-the-dates can give your guests a heads-up and they will surely appreciate it since this allows them to make early plans especially if they live from far places. Sending save-the-dates are also a fun way to get everyone excited about your birthday party. You may also see rustic save-the-date designs. Another perk about sending save-the-dates is that it gives you the chance to unleash the creativity in you and get it flowing into your save-the-date design. 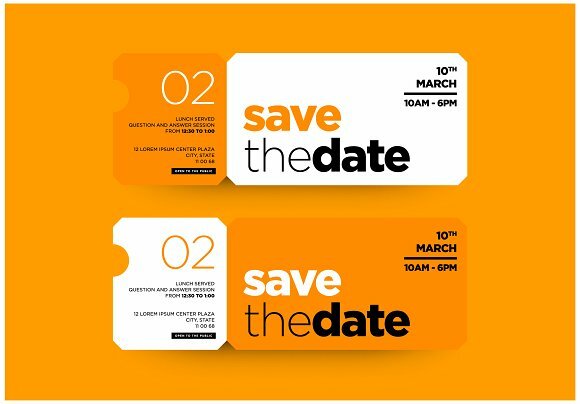 However, if you lack in the creative department but would still want to make your save-the-dates a creative one, you can make use of the fifteen save-the-date design examples that we have gathered and compiled here in this article just for you. You may also see wedding damask save-the-date designs and examples. 1. When should I send a save-the-date invitation card? The answer to this question is, it depends. It depends on where your invited guests are currently living. If they are from the other state, you should at least give them a save-the-date so that it can give them a heads-up that will enable them to file for a leave or undertime in case your birthday falls on a weekday and that they would attend no matter what. If this is the case, then it would be best if you give them at least two weeks heads-up in advance. You may also see event invitation examples. But if your invited guests are just living nearby, three days will be the least number of days and the maximum could be at least seven days. As mentioned above, the answer to this question is that it depends on the location of your invited guests. 2. Who are you going to send a save-the-date? 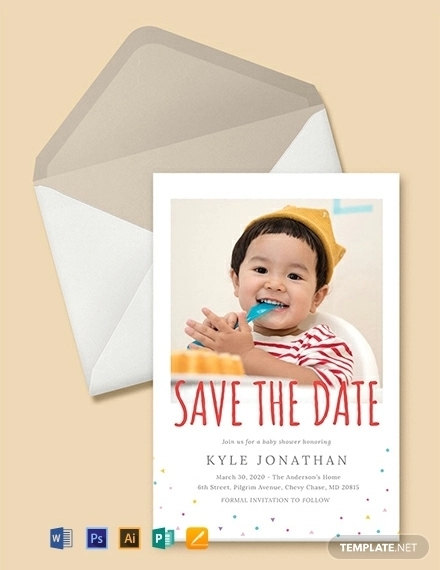 Send a save-the-date to anyone you would like to come to your birthday party. It could be your friends, workmates, and family members—it really depends on you. However, if you want to make your birthday celebration intimate, you can just invite your immediate family members and your closest friends or workmates. Do not hesitate to not include those people that you are uncomfortable around with—it’s your birthday, you do not have to pressure yourself. You may also like lunch invitation designs & examples. 3. What should I include in a save-the-date? The answer to this question will be further discussed below. Plus, we have also include what you should NOT include on your save-the-date. 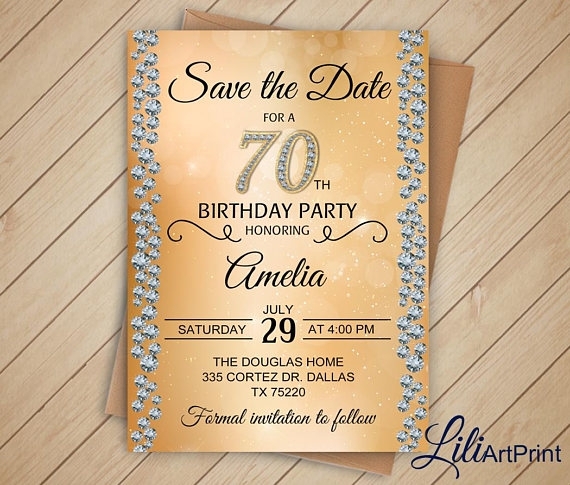 Your birthday save-the-date is one of the best and first ways in order to inform your guests regarding your birthday plans. This is why it is also the best idea to make sure you have included everything you need to include in your birthday save-the-date before you would be handing it to your guests. 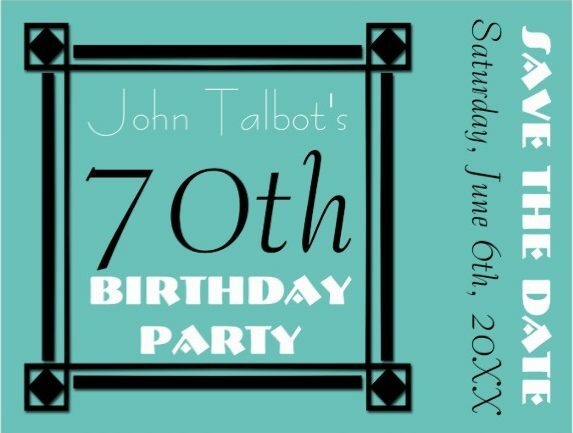 You may also see party invitation examples. Sending a save-the-date is very helpful for the guests because it is one method that could help your guests in determining what date should they be marking on their calendars. This will also enable them to make travel arrangements and accommodation reservations ahead of time especially if they are living in places far from where you are from. You may also like holiday invitation examples. 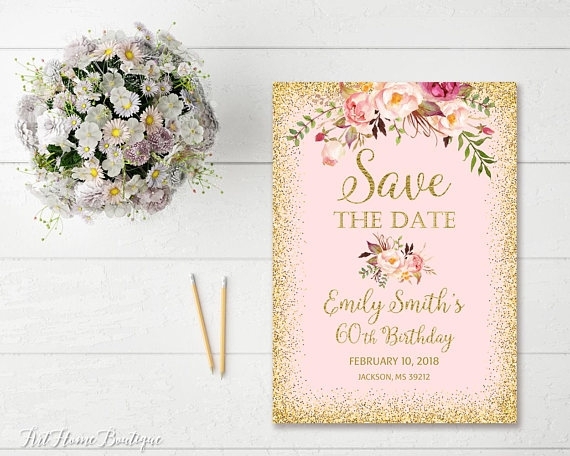 Your save-the-date should always include the birthday party location as well as the city and state of where you are to hold your birthday party. However, it could not be avoided that there will be an instance wherein you are still not yet sure where you are going to hold your birthday party. You should then at least have a finalized town or city where you are going to definitely hold your birthday party. You may also check out examples of graduation invitation design. While the mere act of sending a save-the-date to your guest feels official, it will always be a good idea to send a save-the-date that is laden with your personality. Adding a personal touch to your save-the-date could be as simple as adding your photo or something that your guests could easily identify you on it. Another way of adding a personal touch to your save-the-date is by having fun while decorating. Your personality will definitely shine through if your designs would speak volumes of your personality. You might be interested in breakfast invitation designs and examples. If you are planning to give your guests a heads-up about your birthday party, you might give it your best. 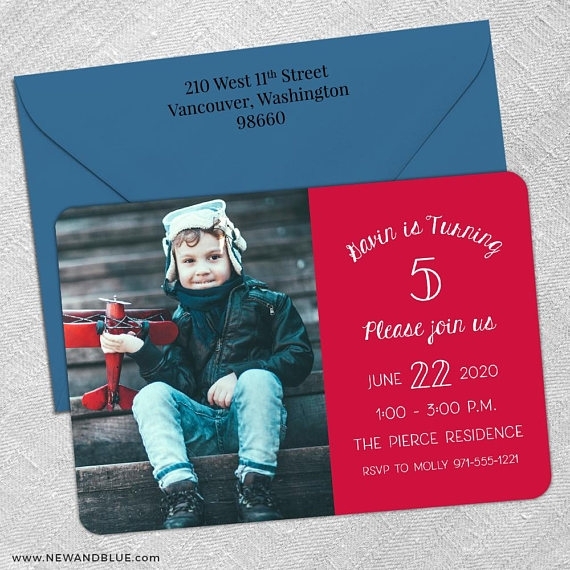 Actually, you don’t have to send anyone a save-the-date invitation card because you seriously can just tell the guests you are inviting personally. However, you are actually doing yourself a disservice by not sending save-the-dates because you are depriving your guests the chance to clear their work schedules, make travel arrangements, and accommodation reservations. The purpose of sending save-the-dates is to give a heads-up to the people you are inviting to your birthday party. However, if you would send these too late, it will be practically useless most especially if your guests are living in far places and that it will already be too late for them to make travel arrangements or save up money for travel (and for your gift, obviously) in advance and on time for your birthday party. 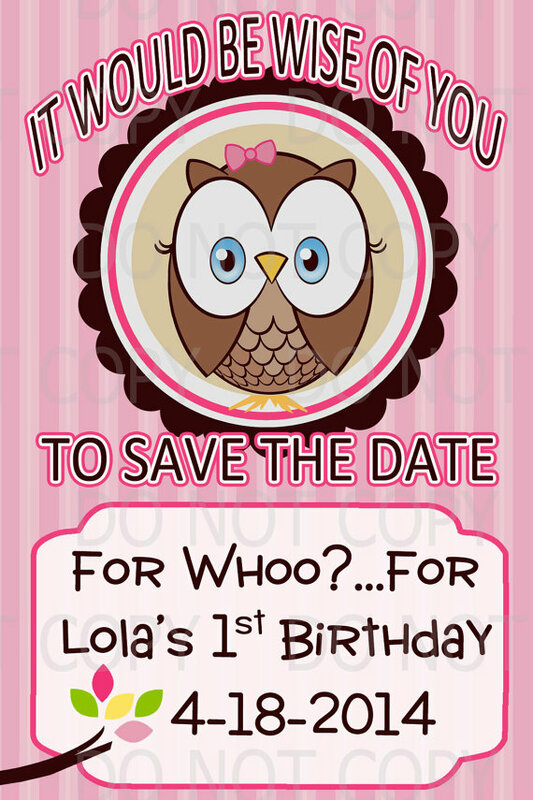 You may also see birthday invitation designs & examples. Aside from the fact that sending the save-the-date too early, it is also a mistake to send the save-the-date way too early like a year-early kind of early. When you send a save-the-date way too early, chances are there might be a lot of changes on your initial birthday party plans. Since the preparation for your birthday party is not as intense and as difficult compared to wedding preparation, you can at least give your guest a maximum of a month heads-up. You may also like team lunch invitation designs and examples. 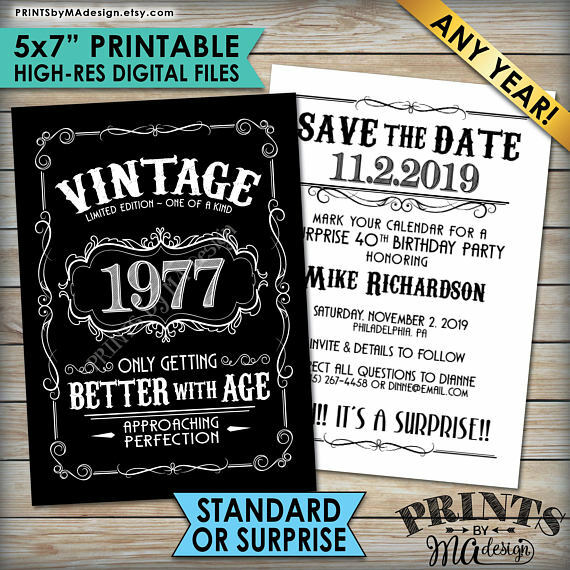 Once you send your birthday save-the-dates, there is simply no turning back and the person who receives one will already be expecting that he or she is invited to your birthday party. 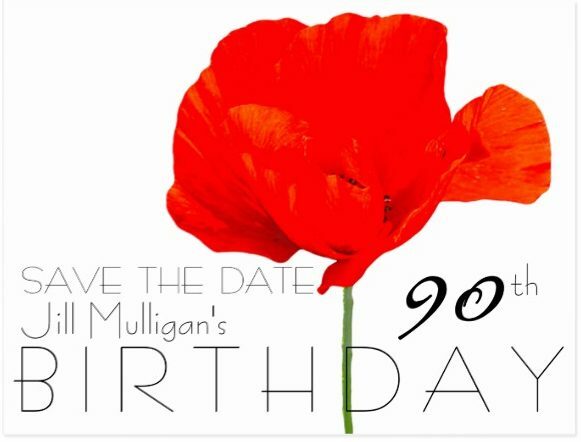 What if you sent a birthday save-the-date to someone you are not definitely sure about inviting? Again, there is simply no turning back. 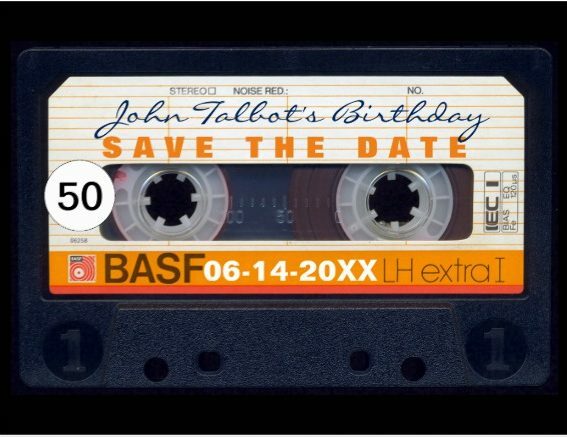 Make sure that even before you create a save-the-date for your birthday, you have already finalized your guest lists so that there will be no room for mistakes and regrets in the event that your save-the-date will be on the hands of the receivers. Remember that even the sending of save-the-dates is not as necessary as sending an invitation. That is why, do not stress too much on how it would be extra visually appealing because really—it is not necessary. Just grab this opportunity where you could unleash your creativity shine through especially if you are also a creative person. Even if you are not inclined to the arts, you can still use this opportunity to just design whatever you want to design or you could even make use of the save-the-date design examples that we have collected and compiled in this very article that you are reading now. You may also check out bridal shower invitation examples. In this age and time wherein the technology just can’t help but advance, we would now opt for sending save-the-dates and invitation through electronic or digital means such as through electronic mails or through social media. However, do keep in mind that not everyone has adapted to these advancements, take for example your grandparents. If you are only to send an electronic or digital save-the-date, chances are your grandparents will be the last ones to hear about it. Plus, one of the best perks of sending a tangible save-the-date is that people can keep it as a memorabilia or a keepsake. 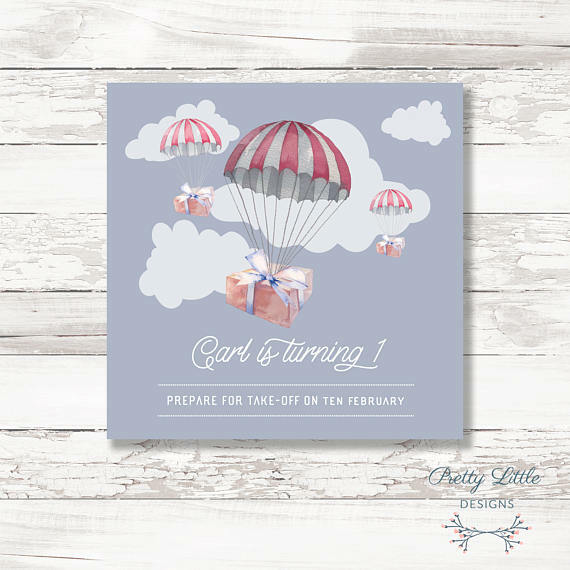 You may also see reunion save the date invitation designs. 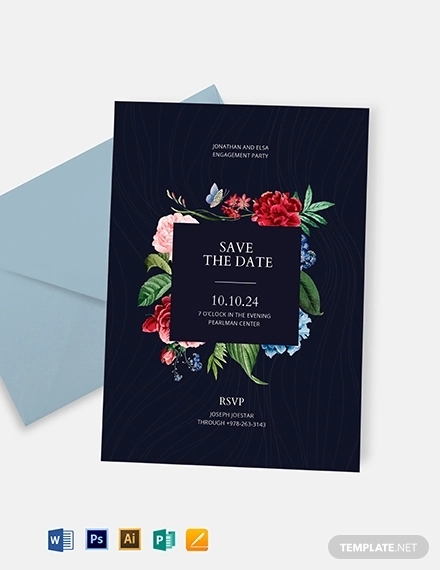 Even if sending save-the-dates are not really necessary or mandatory, it would still be best if you are to send one aside from just sending an invitation card straight up. 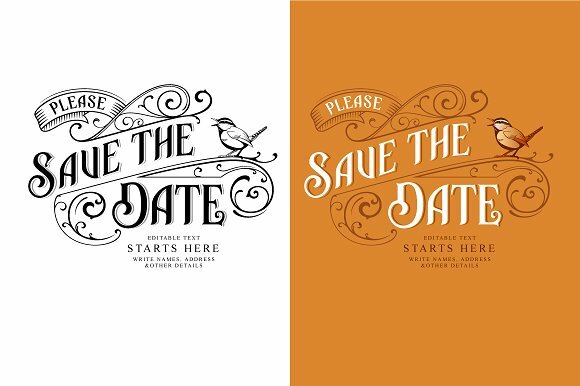 Do make sure to use these save-the-date designs in giving your friends a heads-up about your big day. 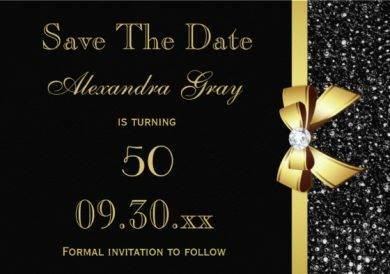 You may also see birthday invitation designs & examples.